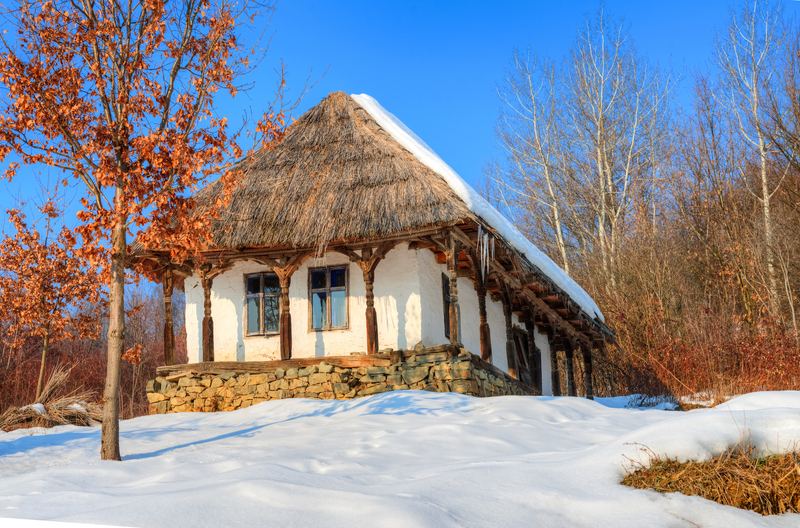 Romanian traditional culture and architecture are some of the country’s most treasured values. As a tourist, the best way to explore them would be to take a tour of the most beautiful villages in Romania. When that is not an option, village museums are the next best thing. 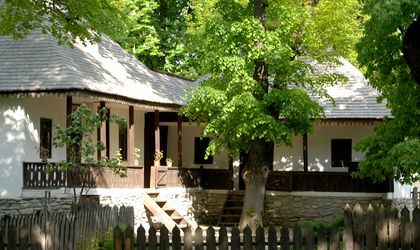 Here are the best five village museums in Romania. 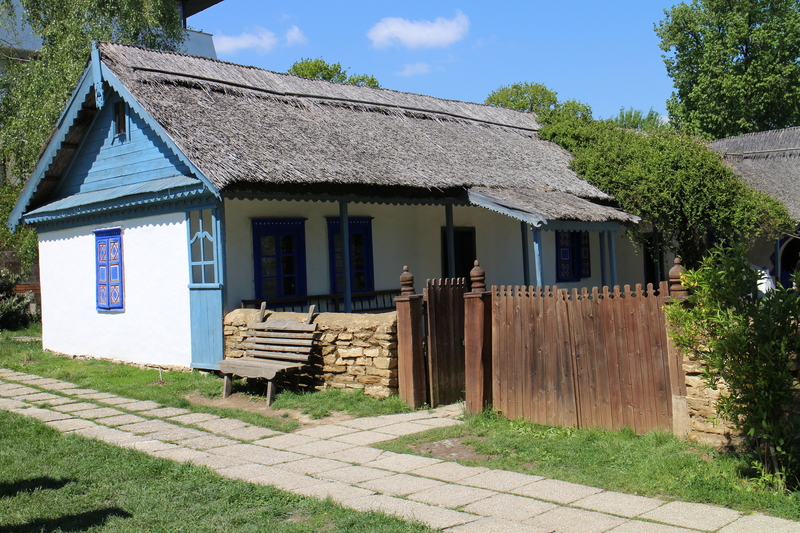 In Bucharest, the Dimitrie Gusti Museum, located on the side of the Herastrau Park, one of the biggest in the capital, hosts 272 authentic peasant farms, houses and churches from all over Romania. Stretching over 100,000 square meters, it was created in 1936. One of the most well-known attractions in Bucharest, as well as at a national level, it often hosts exhibitions, picnic afternoons and fairs. 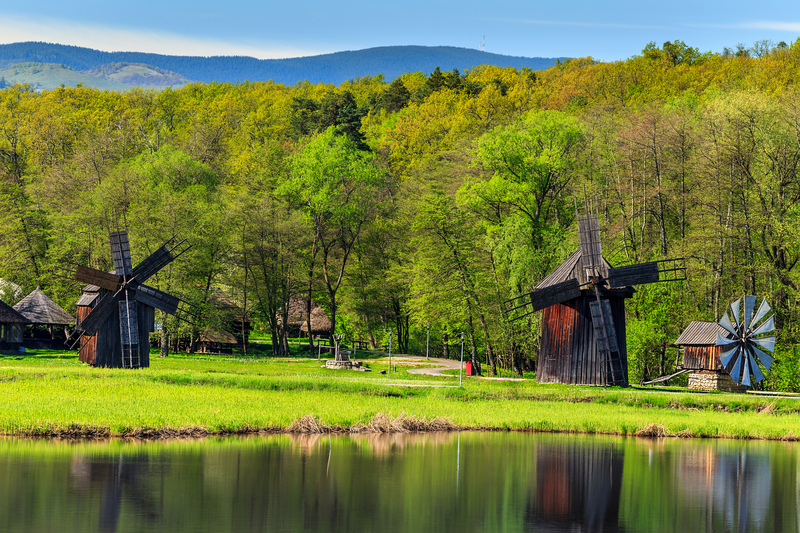 Located in Sibiu, the Museum of the Traditional Folk Civilization is Romania’s largest open air village museum and one of the biggest in Central and Eastern Europe. Part of the Astra museum complex, it covers 96 hectares and features over 10 kilometers of lanes dotted with over 300 buildings. The museum has on display over 16,000 items representative for the traditional culture of the region of Sibiu. The highlight? A group of windmills from the eastern region of Dobrogea. The Timisoara Village Museum is the only such museum in the country that features an entire centre of the village, beautifully restored and preserved. The museum also has on display over 13,000 items spread in four collections, such as textiles, Orthodox icons, woodcraft and ceramics. 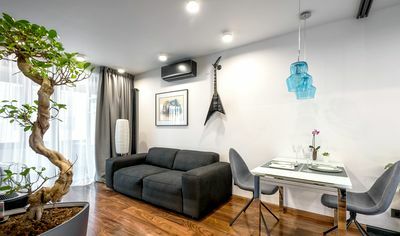 A tip? Don’t miss the beautiful toys on display! Set in 1929, the National Ethnographic Park “Romulus Vuia is the first open air museum in Romania. When looking for beautiful peasant houses, head to the sector two, which contains several of them built between the 17th and 20th centuries. They are equipped with the tools used by the families inhabiting them in their daily lives and activities. 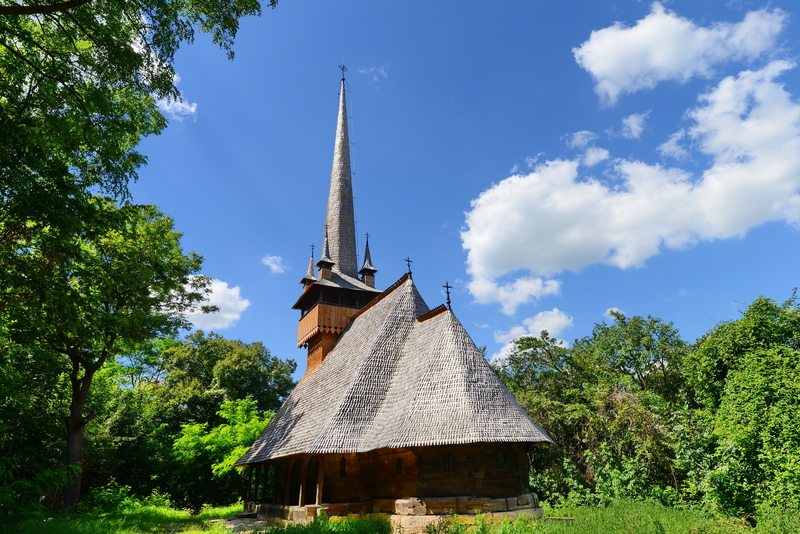 One of the newest additions to the list, the Baia Mare Village Museum features traditional houses from four regions in the historic region of Maramures, namely Tara Maramuresului, Tara Chioarului, Tara Lapusului and Tara Codrului. 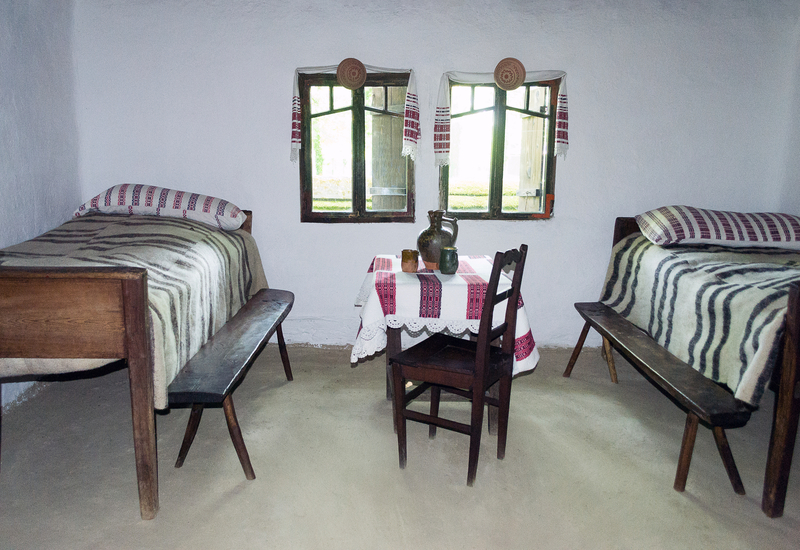 The interiors of the houses on display are fully furnished and can be visited. In the courtyard, you will find tools and machines used in the region. Alongside the houses, you will find a school and a church, two institutions seen as the cornerstones of Romania’s traditional village life.